In 1888, Vincent Van Gogh wrote a letter to his brother Theo from Arles, France describing his hope to create a painting of a “starry sky” but only “if the sky is glittering properly.” Included with the letter was a small sketch of a sky by night with two lovers in the foreground and he explained that at times he had “a terrible need of, shall I say the word—of religion." When this feeling struck him he would “go outside in the night to paint the stars.” According to art historians, Van Gogh was almost constantly preoccupied with the task of painting the night sky, writing in one instance to Emile Bernard that it was the painting that haunted him. The following summer Van Gogh completed one of his most famous works--indeed, one of the most famous art works of the modern era--"The Starry Night.” Today it is seen by millions each year at the Museum of Modern Art in New York City and on countless posters, calendars, postcards and products like umbrellas and coffee mugs. A full-size reproduction in oil paint of the iconic work will set you back a mere $200. Few would disagree that viewing the original canvas—over which Van Gogh labored while in a mental institution just a couple of years before his death—is the more valuable experience than contemplating a replica on your wall. But what if the replica and the original were indistinguishable in quality to even the best-trained eye? Do originals have intrinsic value? Elliott’s arguments and the analogy to art have been carried on by other ethicists. For Eric Katz, there is a fundamental ontological difference between nature formed through processes outside of human interference and nature that has been manipulated, marked or restored by men. Such places are, Katz believes, actually artifacts and when we stand before an artifact we value the purpose and designs of its creator. 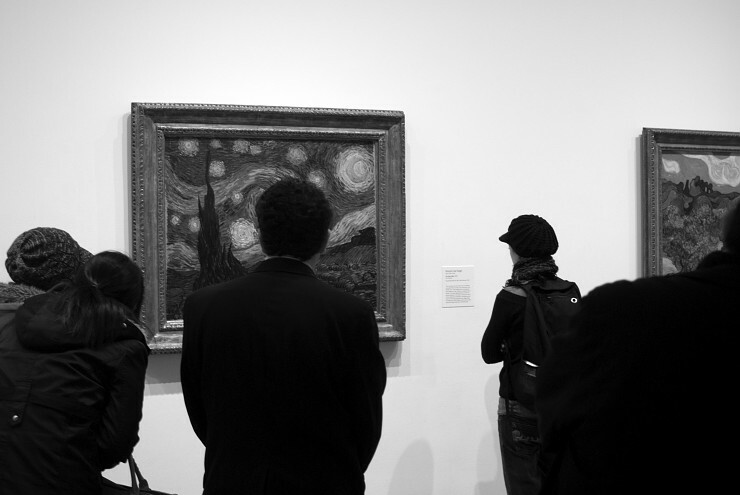 For instance, standing before “The Starry Night,”an artifact by Katz's definition, we might think of Van Gogh’s mastery of the medium or his terrible need for religion—the origin and story behind the painting. Similarly, when we stand before nature we might think of the awesome power of natural processes or the mysteries of creation. This is a powerful if not unpragmatic argument against the idea of rewilding that is receiving so much attention in conservation circles and being implemented in places such as Europe and the American West.